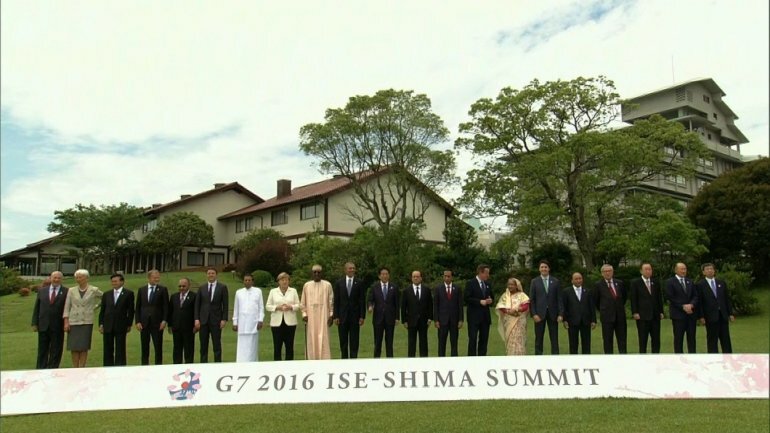 World leaders attend the G7 2016 Ise-Shima Summit in Japan. The BGF’s recommendations were part of its BGF-G7 Summit Initiative. “We endeavor to develop policy frameworks that further promote effective privacy and data protection across jurisdictions to meet high standards of privacy and data protection,” according to a statement of principles in the G7 leaders’ agreement. “It sounds innocuous, but it’s not. It’s actually very significant,” John Savage, An Wang Professor of Computer Science at Brown University, told Roll Call’s Paul Merrion. Professor Savage is a BGF member who helped draft the Ise-Shima Norms.